Let Ace Tech handle your IT needs. With advanced encryption and multi-level authentication, let Ace Tech secure your digital assets. Whether cloud based or on site, Ace Tech can provide the best backup solution for your business. 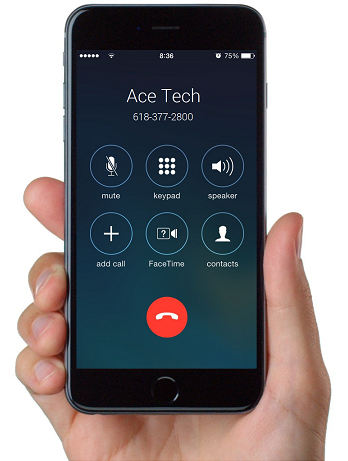 Ace Tech can set up and support a wide variety of VoIP phone systems for your office. 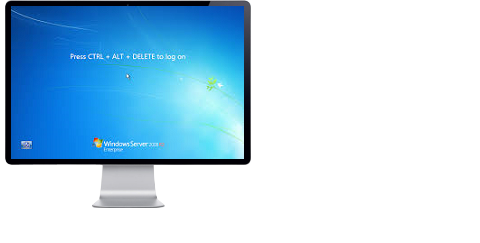 Ace Tech can create custom scripts that automate processes to save your business time and money. Gorilla Glass? They can give it a strong sounding name, but if you drop it on something hard, it’s going to break. That doesn’t mean you’ll have to tweet and snapchat through broken glass. 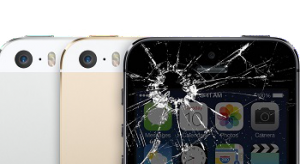 Just bring that phone or tablet on in to our techs for a brand new screen. Our techs can service most makes and models of iPhone, iPad, Windows, or Android devices. They also do laptops! Due to their frequency of fracture, the models below are always kept in stock, and can be fixed the same day. At Ace Tech, we recognize that there is not a one size fits all solution for IT management. The IT needs of a business will vary widely based on size, location, and the industry type. 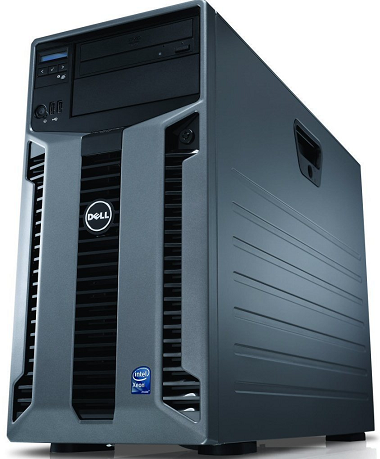 We believe it’s important to customize your IT solutions to fit your business. To accommodate this, we offer different levels of service that allow you to select the best fit for your organization. 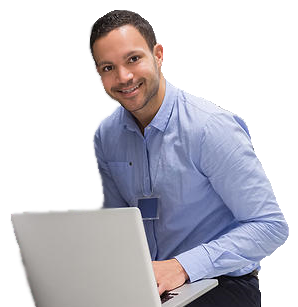 Whether you need someone on site all day, every day, or just the occasional assistance over the phone, we have services that will satisfy your IT concerns without impacting your day to day business. Click here to read more about the services we offer. It’s an unfortunate reality that disasters can happen to any business. But with excellent preparation, your business can become resilient to the types of data loss that can cause a significant impact. 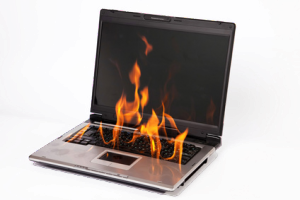 Ace Tech can assist with putting together disaster recovery plans that include redundant off site backups and automatic failover. Being prepared can mean your business won’t lose any data and can keep your downtime to a minimum during a disaster.